Teacher Appreciation Sale Continues... - Be your best teacher! Don’t forget to celebrate all your hard work with up to 25% off on our TPT store! From banners/headers to lesson plans we have you covered! Today is the last day of 25% off so don’t miss out! 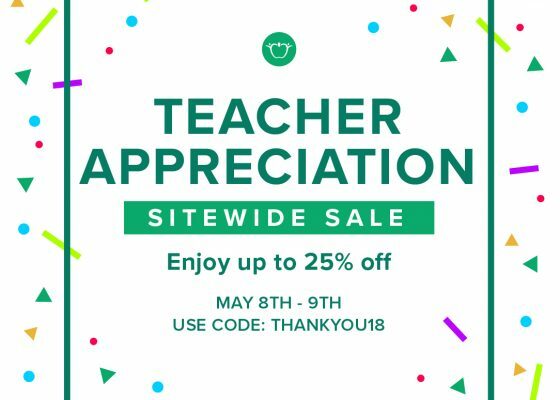 Previous Post Teacher Appreciation Week SALE!